The spares, tools and consumables listed below are especially designed to be fitted on the Blastrac BDC-3160H SPLIT as well as on similar dust collectors of other suppliers. Always use Blastrac genuine spares, tools and consumables: they are especially designed for heavy duty professional use, and will ensure a longer life time for your equipment! The spares, tools and consumables listed below are especially designed to be fitted on the Blastrac BDC-1330LP as well as on similar dust collectors of other suppliers. The spares, tools and consumables listed below are especially designed to be fitted on the Blastrac BDC-1330LPP as well as on similar dust collectors of other suppliers. The spares, tools and consumables listed below are especially designed to be fitted on the Blastrac BDC-3140LP as well as on similar dust collectors of other suppliers. The spares, tools and consumables listed below are especially designed to be fitted on Blastrac BDC-3140LPP as well as on similar dust collectors of other suppliers. The spares, tools and consumables listed below are especially designed to be fitted on Blastrac BDC-44 as well as on similar dust collectors of other suppliers. The spares, tools and consumables listed below are especially designed to be fitted on Blastrac BDC-66 as well as on similar dust collectors of other suppliers. The spares, tools and consumables listed below are especially designed to be fitted on Blastrac BDC-99 as well as on similar dust collectors of other suppliers. The spares, tools and consumables listed below are especially designed to be fitted on the Blastrac BDC-138H as well as on similar dust collectors of other suppliers. The spares, tools and consumables listed below are especially designed to be fitted on the Blastrac BDC-138H SPLIT as well as on similar dust collectors of other suppliers. The spares, tools and consumables listed below are especially designed to be fitted on the Blastrac BDC-3160H as well as on similar dust collectors of other suppliers. 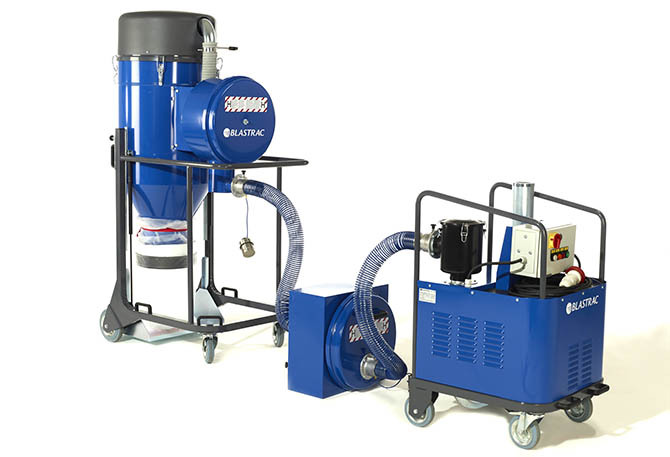 The spares, tools and consumables listed below are especially designed to be fitted on the Blastrac BDC-15KW as well as on similar dust collectors of other suppliers.